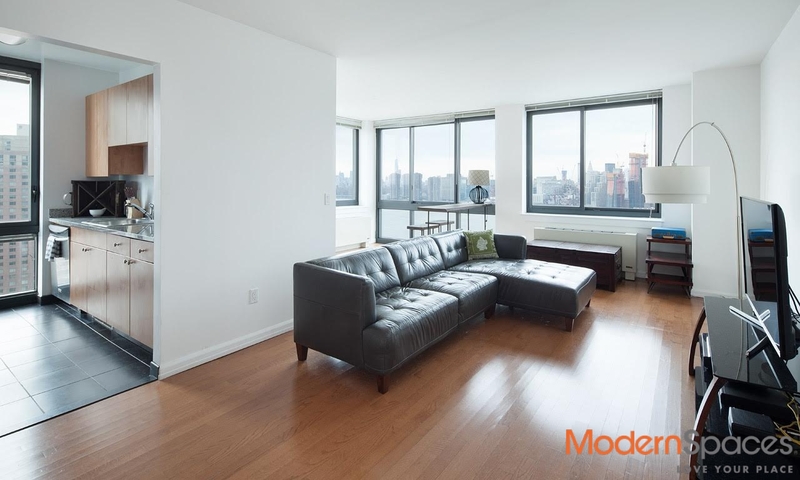 Beautiful and rare waterfront 2bed/bath with amazing Manhattan views at 4720 Center Blvd. 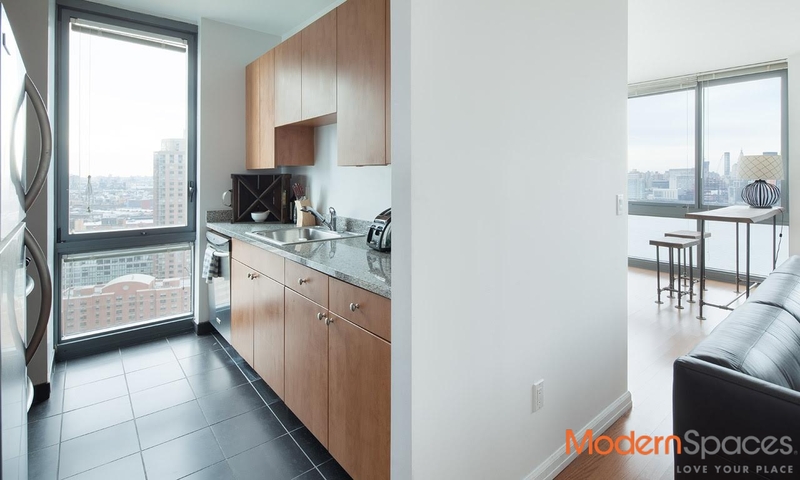 4720 Center Boulevard offers impressive rentals overlooking the esplanade, Gantry Plaza State Park, piers, and the captivating Manhattan skyline. This 32-story tower was designed to maximize the panoramic views by the award-winning architecture firm Arquitectonica, with lobby design by the Rockwell Group. 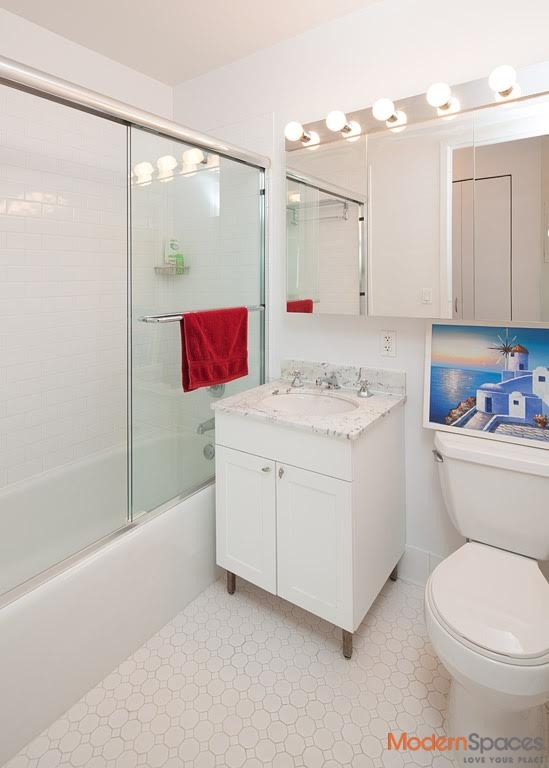 *Lease Break with option to extend* Beautiful and rare waterfront 2bed/bath with amazing Manhattan views at 4720 Center Blvd. 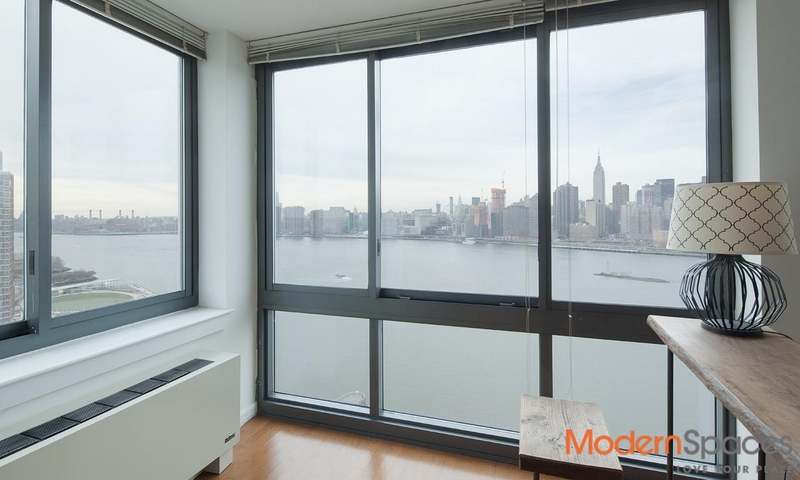 4720 Center Boulevard offers impressive rentals overlooking the esplanade, Gantry Plaza State Park, piers, and the captivating Manhattan skyline. This 32-story tower was designed to maximize the panoramic views by the award-winning architecture firm Arquitectonica, with lobby design by the Rockwell Group.